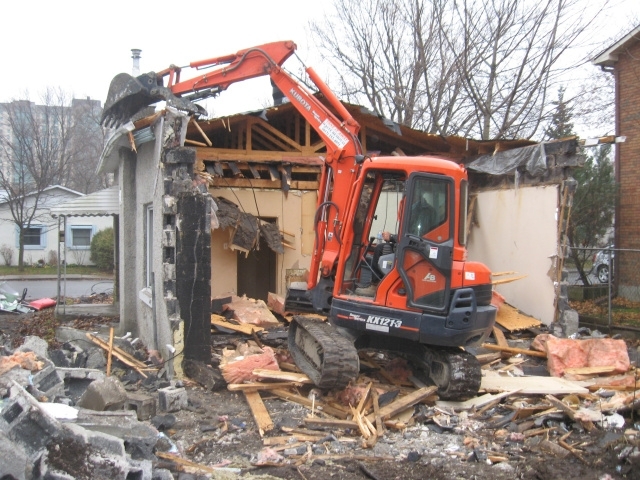 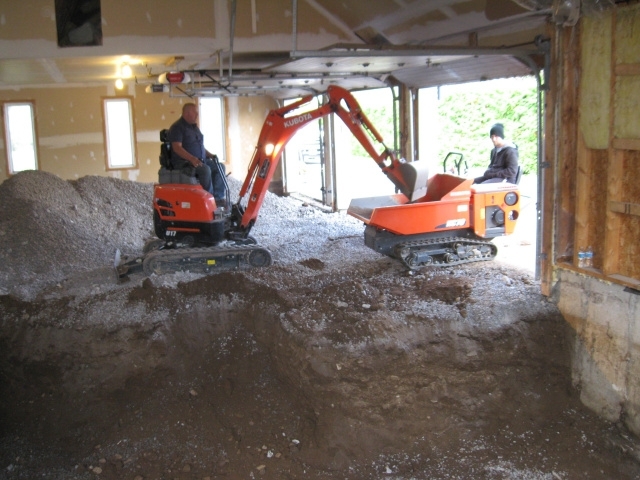 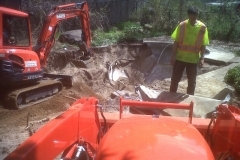 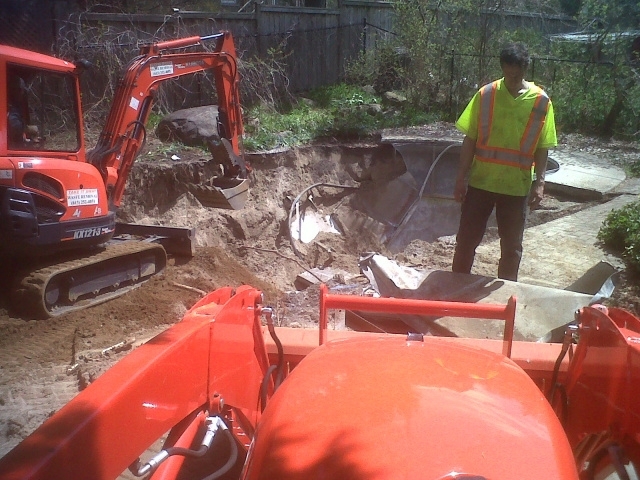 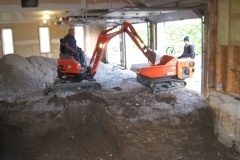 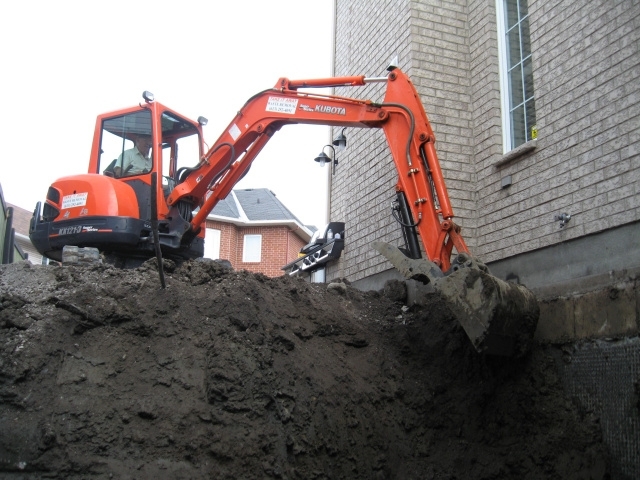 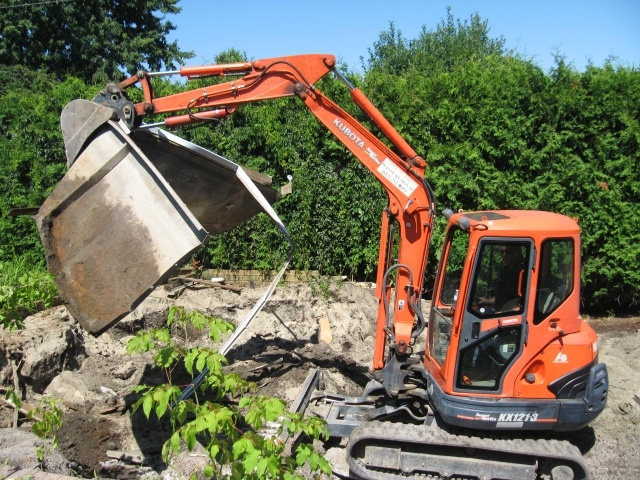 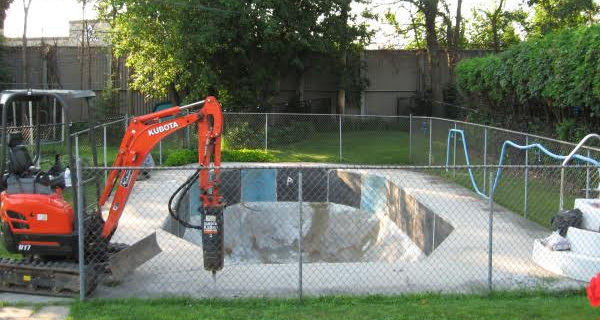 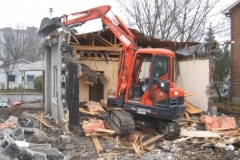 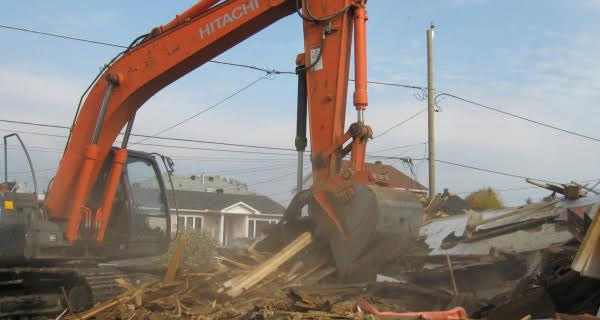 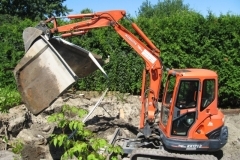 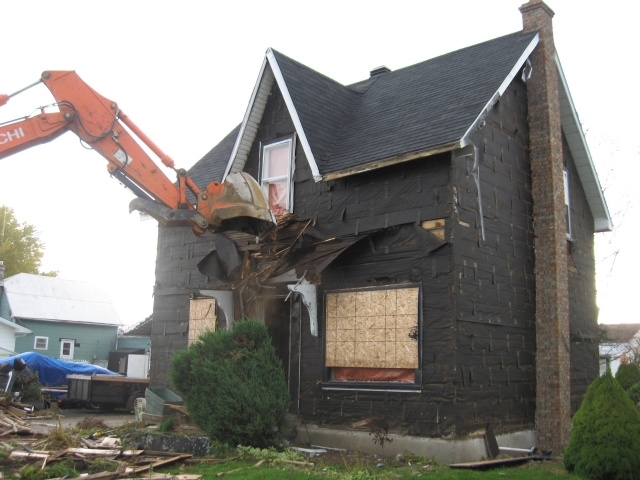 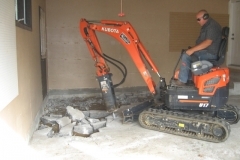 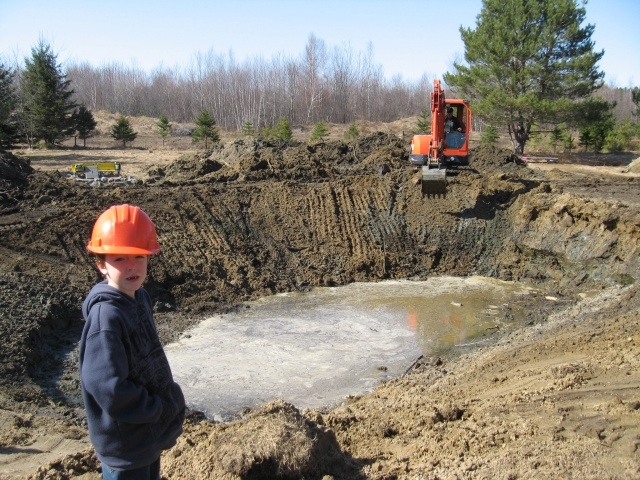 provides fast, friendly, and reliable demolition, excavating, foundation repair and swimming pool fill-in services throughout Ottawa and surrounding areas. 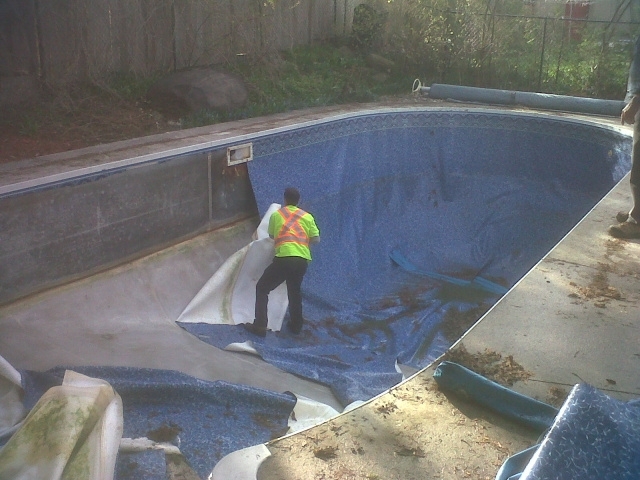 We are a full service waste removal company serving Ottawa, providing the very best in customer service. 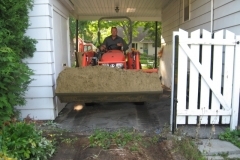 Without our customers, we would have nothing to take away. 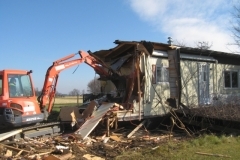 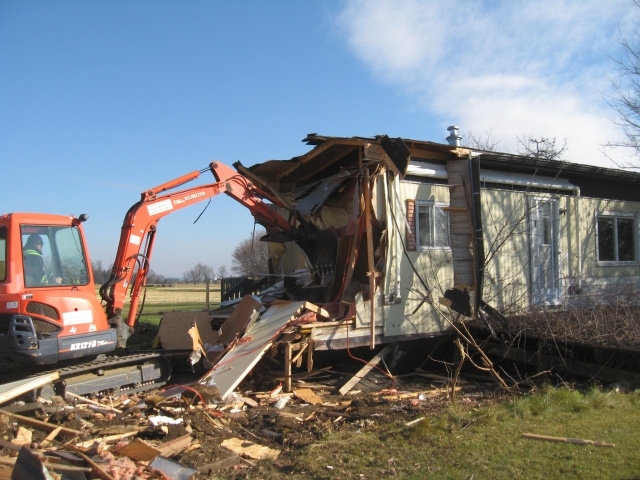 We provide a wide range of services, from picking up all your unwanted material, property clean up around your home or business, and taking down and removing old sheds, garages and homes. 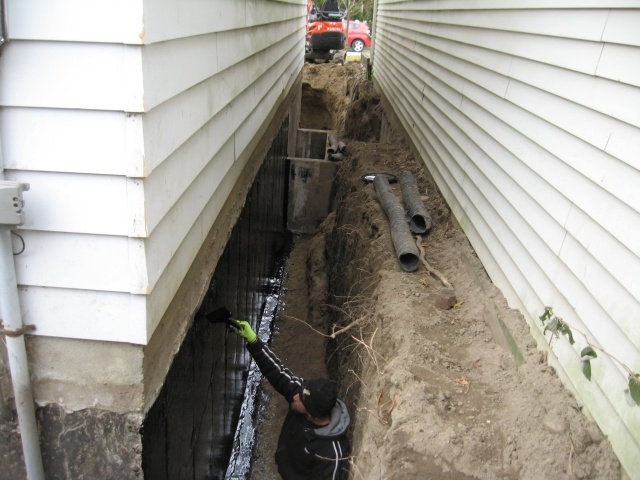 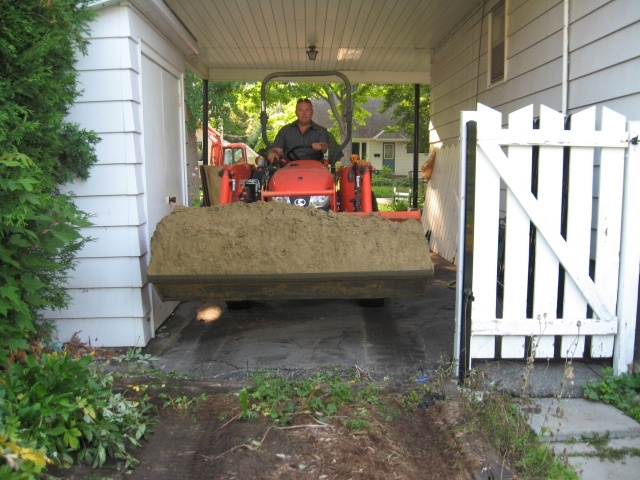 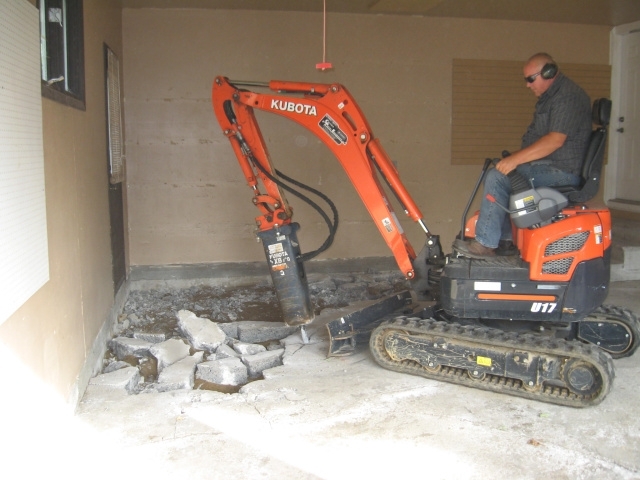 We also breakup and remove concrete, asphalt, do interior demolition ,foundation repair and swimming pool fill-in. 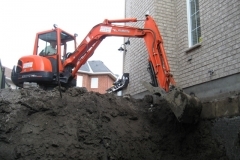 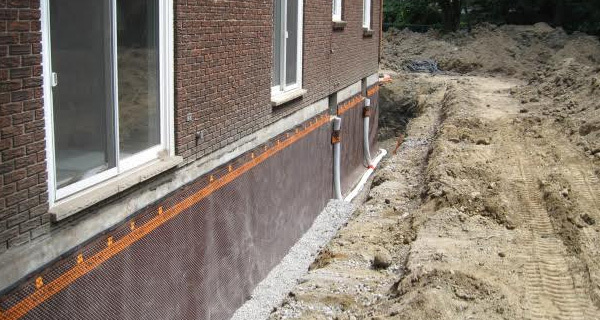 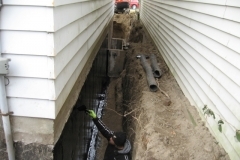 Excavating and foundation repair services at great rates.